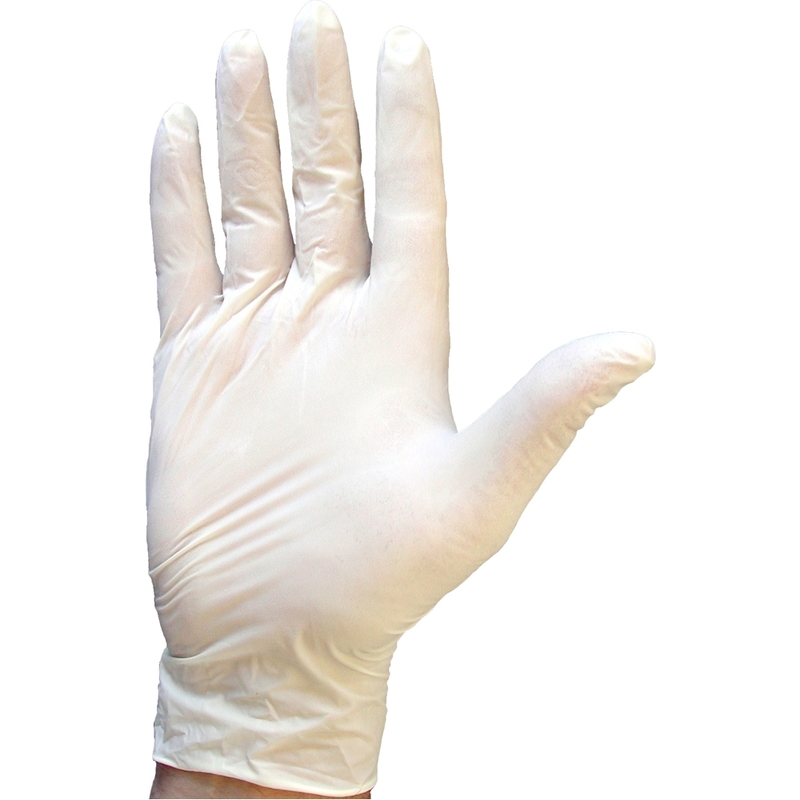 A single use disposable glove made from natural latex which offers excellent dexterity for precise applications and product protection. 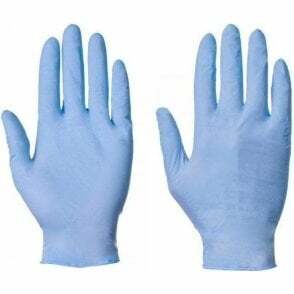 Ambidextrous design with a rolled cuff for extra strength and AQL 1.5. 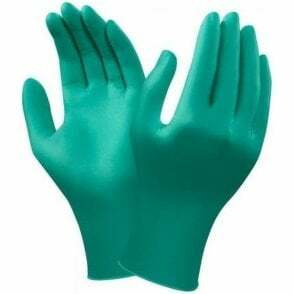 Chlorinated finish makes the gloves easier to fit without the use of powder.